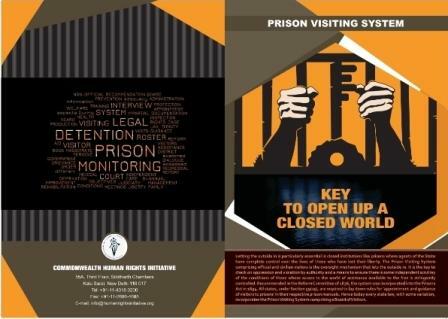 The Commonwealth Human Rights Initiative (CHRI) undertook a fact-finding mission to the Maldives on November 22–26, 2015. 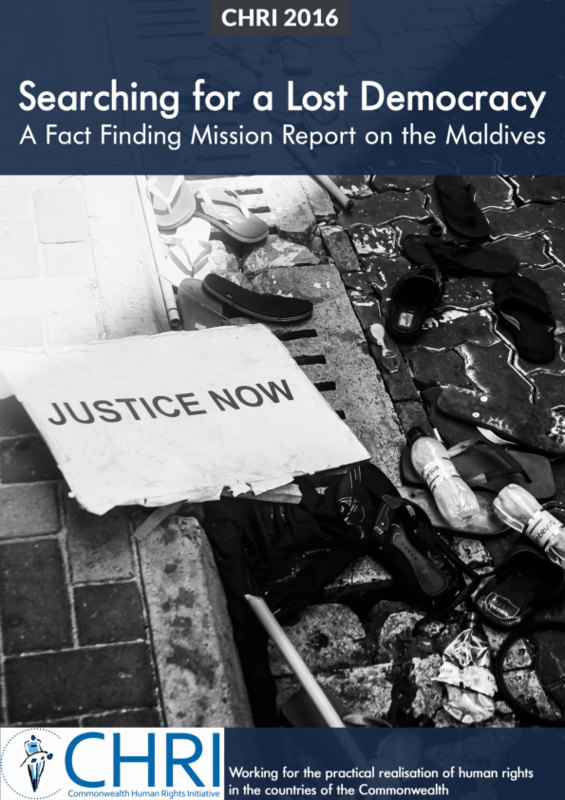 The fact-finding was prompted by grave concerns regarding the protection of human rights, democracy and the rule of law in the Maldives. 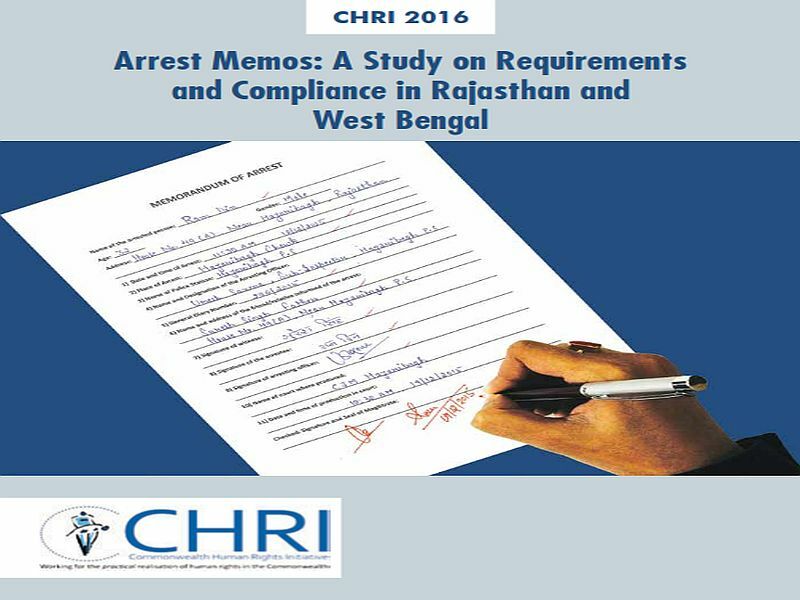 This study examines adherence to Section 41B(b) of the Code of Criminal Procedure, 1973 in the two states of Rajasthan and West Bengal. 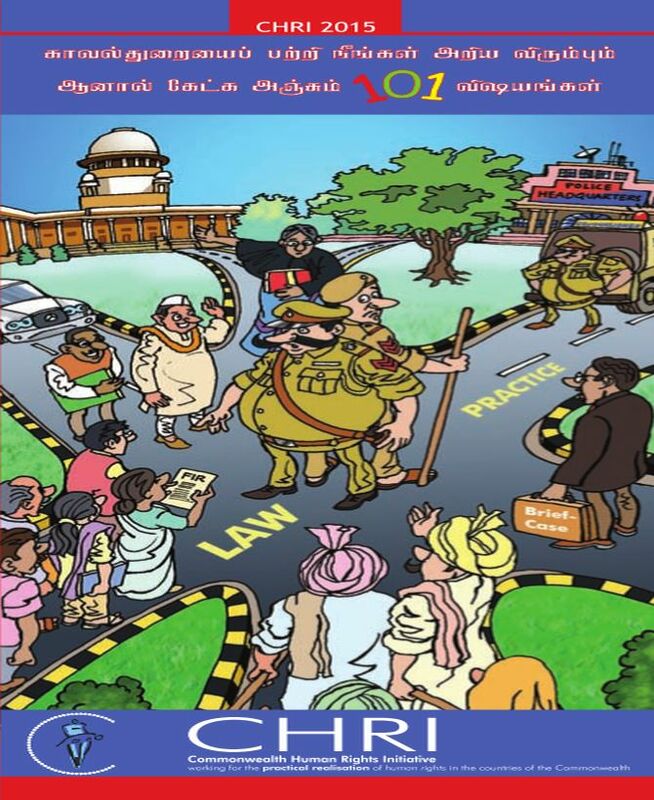 It explains the larger legal framework and provides an overview of police compliance, judicial scrutiny, and the availability and quality of procedural guidance issued by police departments on how best to comply with Section 41B(b). The report has been divided into three segments. 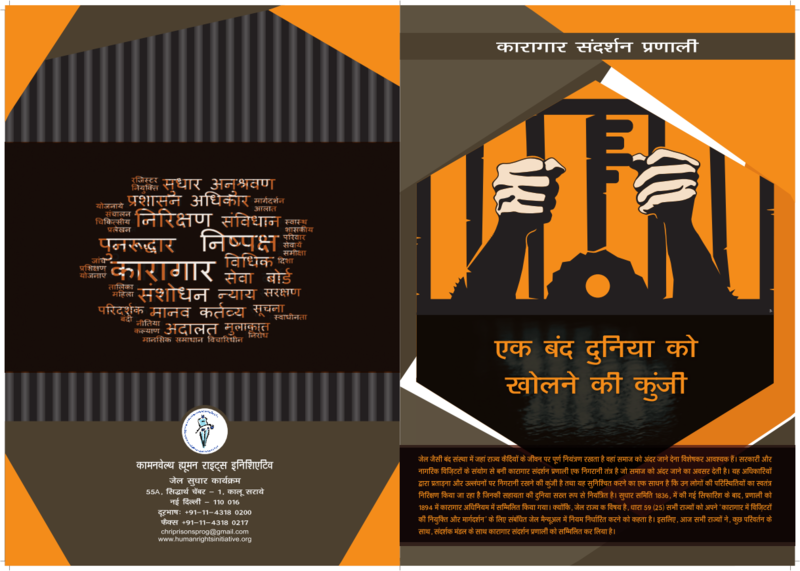 The first segment, an executive summary, second the mandate and third the findings. 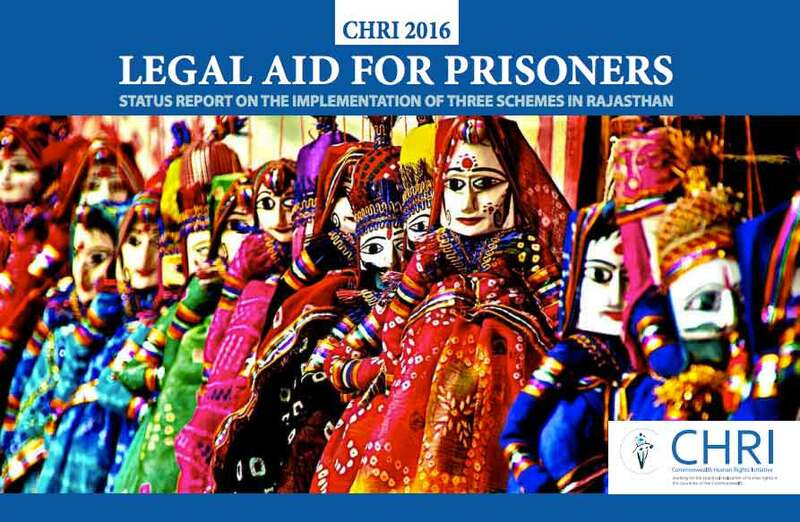 The executive summary provides the backdrop on legal aid, the purpose and process of the report, the key findings of the study and the recommendations following thereof. 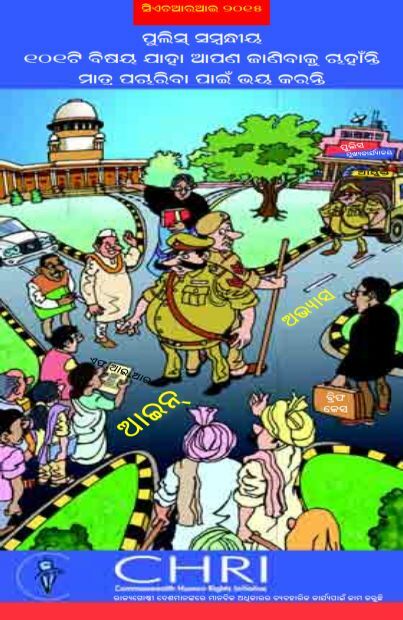 While the police is the most visible arm of the state, the public has little knowledge about the internal structure and organisation of the various police forces – state and central – in India. 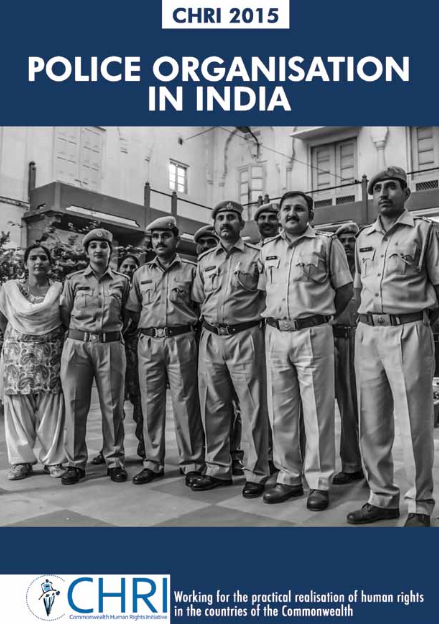 Most people do not know how the police is organised, staffed, governed, financed and run; or the differences between police organisations in size, scope and mandate.